UV rays can be extremely dangerous for sensitive products and prolonged exposure to them can damage the integrity of the product. 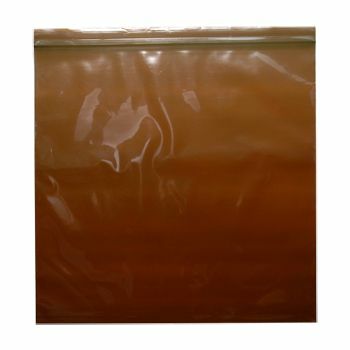 To ship sun sensitive products and goods, get these amber reclosable bags. 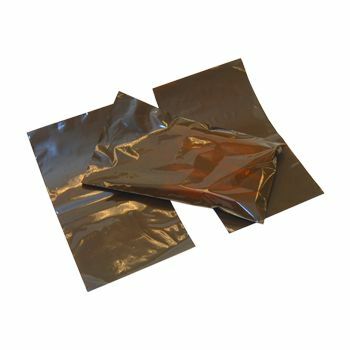 These bags are opaque, amber in color and are specially treated to prevent sun damage to anything that is stored inside them. Amber reclosable bags are perfect for packaging and shipping sun sensitive products such as medications, herbal remedies, essential oils and other UV ray sensitive materials that lose their potency under the sun. 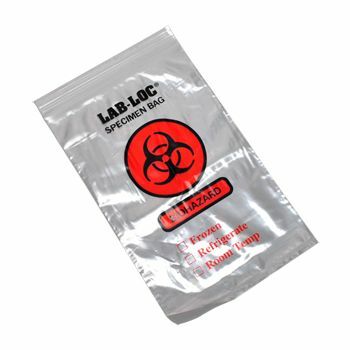 The reclosable seal on the bags is also secure, convenient for providing easy access, and locking securely too. 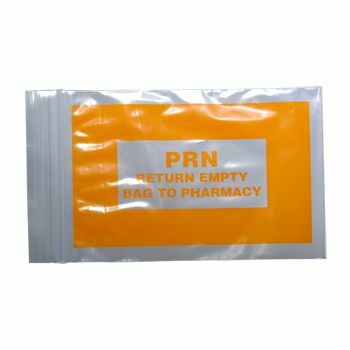 Due to their multi-purpose nature, particularly when working medications, they are popularly used in the healthcare industry. 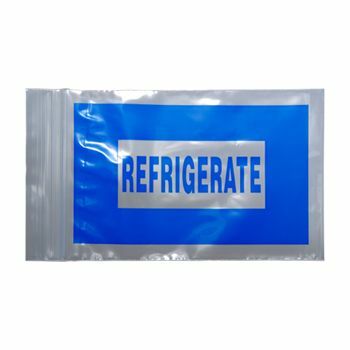 Provides maximum protection from UV rays. 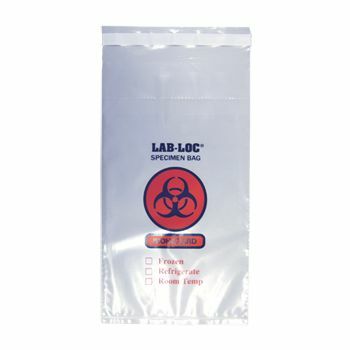 Reclosable seal top makes these bags convenient to use multiple times. 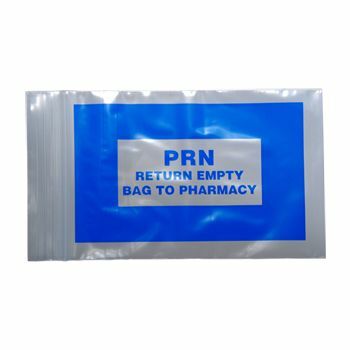 Available, packaged in inner packs, consisting of a 100 bags.